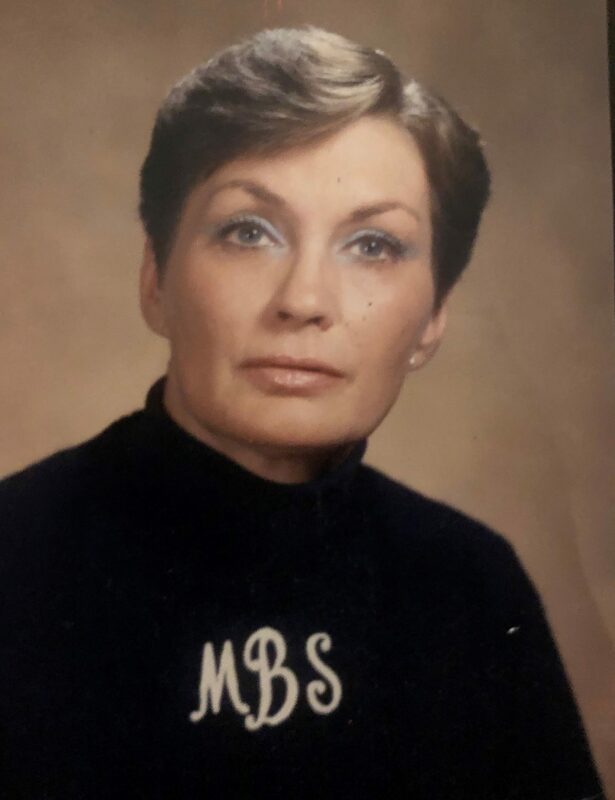 Mavis Ann Brandi Syfrit, known to friends as “Brandi,” was born in Westover Endicott, New York, and passed away on April 5, 2019, in Wilmington, Delaware. Brandi graduated from the University of Delaware with a bachelor’s degree in liberal arts, and attended graduate school at Bryn Mawr College, graduating with Master’s Degrees in law and social policy and social services. Brandi dedicated her life to helping others. In 1979, she founded Christ the Bridge Inc., which was a ministry that provided housing and counseling for people in and around the Wilmington community. Brandi is survived by her son Leon W. Syfrit IV (Gayle) of Las Vegas, NV, sister Bonita Tinklepaugh of Batavia, NY, sister-in-law Debbie Carpenter and 7 nieces and nephews: Amy Stradling (Bobbie), Christine Tinklepaugh, Adam Tinklepaugh, Jacqulyn Jones, Lee Jones (Emily), Joshua Jones, Sheldon Jones, and 1 great niece Artemis Stradling. Brandi was predeceased by her husband Leon W. Syfrit III, mother Dorothy McCormick, father Lester E. Tinklepaugh, and nephew Jason Tinklepaugh. A wonderful, loving and caring woman. Part of her Ministry was Women's Place Won. She was very interested in empowering women to be independent. She taught Women's studies at the University of Delaware and Wilmington College. Brandi was also a Psychotherapist and helped many people, and was also a licensed drug and alcohol counselor. As a writer, Brandi wrote some of the most beautiful poems, stories, and was always encouraging to the less fortunate and those struggling with everyday life. If you knew Brandi, or had just met her, then you could always expect the most loving and encouraging letter from her after a visit or a phone call. When Brandi met Rosemary Radford Ruether, ( an internationally acclaimed church historian, theologian, writer, and teacher specializing in the area of women and religion. She was a major voice in raising a feminist critique of the traditionally male field of Christian theology. ), Rosemary was so impressed by Brandi and her writings and philosophy, that she offered her a place to stay with her so Brandi could get her Ph.D. Of course, Brandi chose to stay with her ministry. Brandi was also an artist and would spend time in nature at the Brandywine River. Brandi was so creative. Christ the Bridge would host the Art on the Town in Wilmington and featured local women Artist. Brandi was also an ordained minister and she officiated the ceremony for my sister and her husband in marriage. My mothers funeral was also officiated by Brandi. She will be missed. She was loved.